According to a study by the environmental organization WWF Germany, ten million metric tons of food are thrown in the garbage every year in Germany despite still being edible. A mobile food scanner will allow consumers and supermarket operators in the future to test whether food items have gone bad. 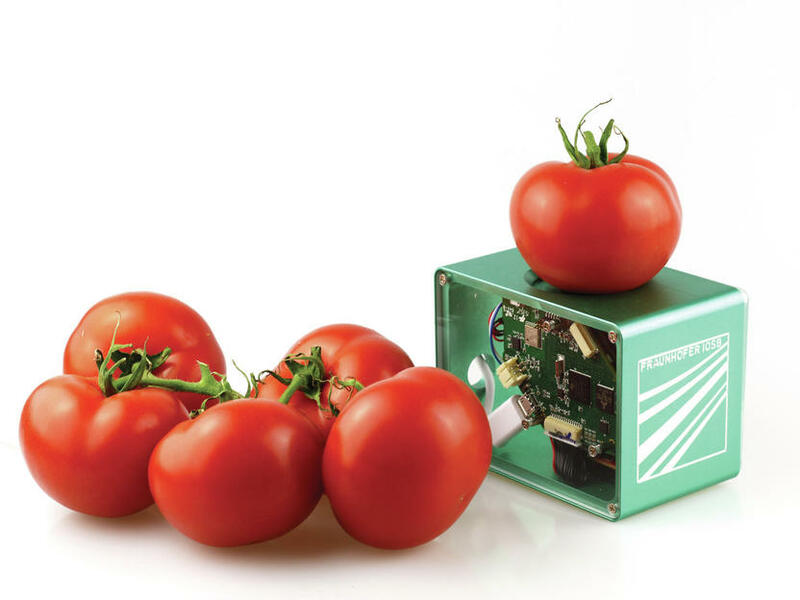 The pocket-size device uses infrared measurements to determine the ripeness and shelf life of produce and display the results via an app. Fraunhofer researchers developed the system, which exists in demonstrator form, together with partners in a project commissioned by the Bavarian Ministry of Food, Agriculture and Forestry.